GULL LAKE CHAIN! 110' of level shoreline on Roy Lake. Beautifully situated, picturesque lake view. 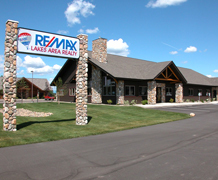 Fully remodeled 3 bedroom, 3 bath lake home. Granite counter tops, tongue and groove, new windows. Great lakeside yard! Boathouse/dock included. 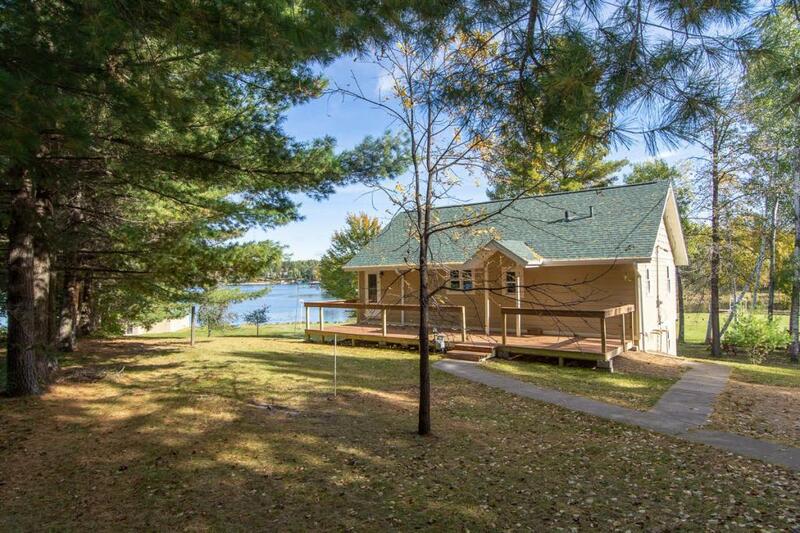 Quietly secluded but just minutes from downtown Nisswa and all it has to offer.